Anyone up for some peasant shooting? 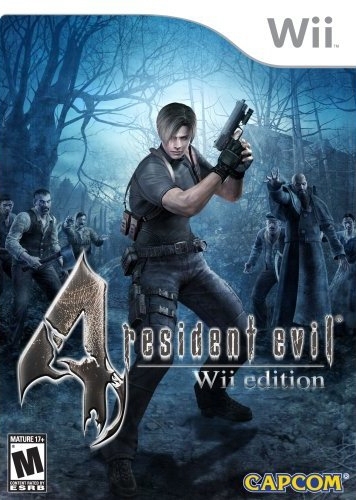 Released almost 2 ½ years after the original on the GameCube, the Wii version of Resident Evil 4 has quickly established itself as the most definitive. Granted, this is a 2 ½ year old port, but on the flip side it’s also the superior version of one of the best third person shooters ever made. 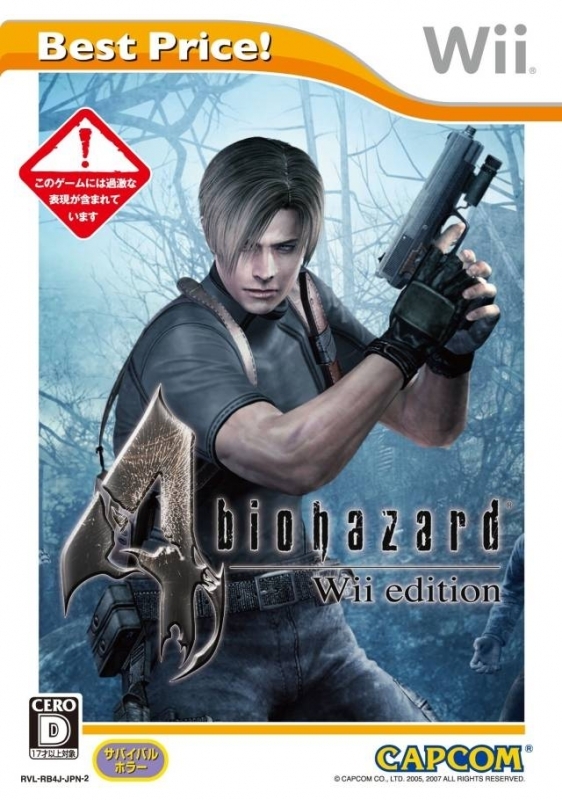 It features the graphics from the GameCube version, the extras included in the PlayStation 2 version, and on top of that it takes advantage of the Wiimote to deliver some of the best controls available on the Wii. The story concerns the kidnapping of the President’s whiney daughter. 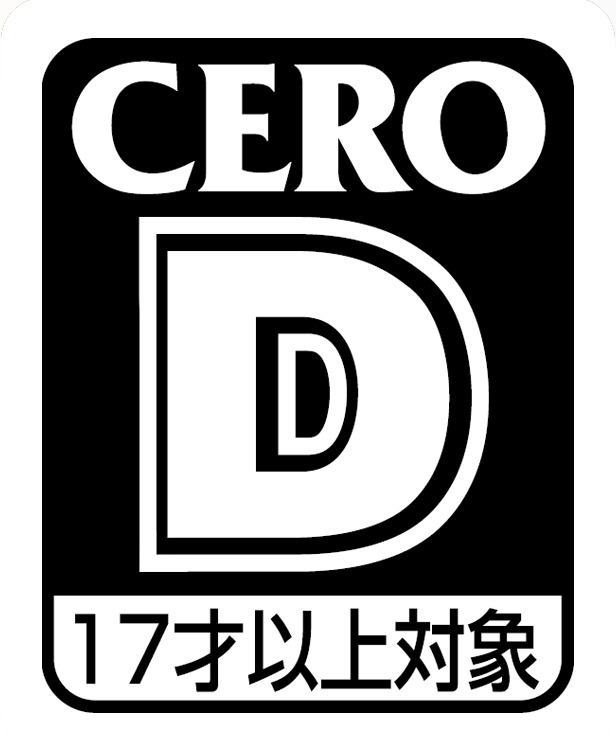 And you, as Leon Kennedy, are tasked with rescuing her. The story rapidly devolves into ludicrously over the top and contrived sub-plots, as is necessary to keep the action going. 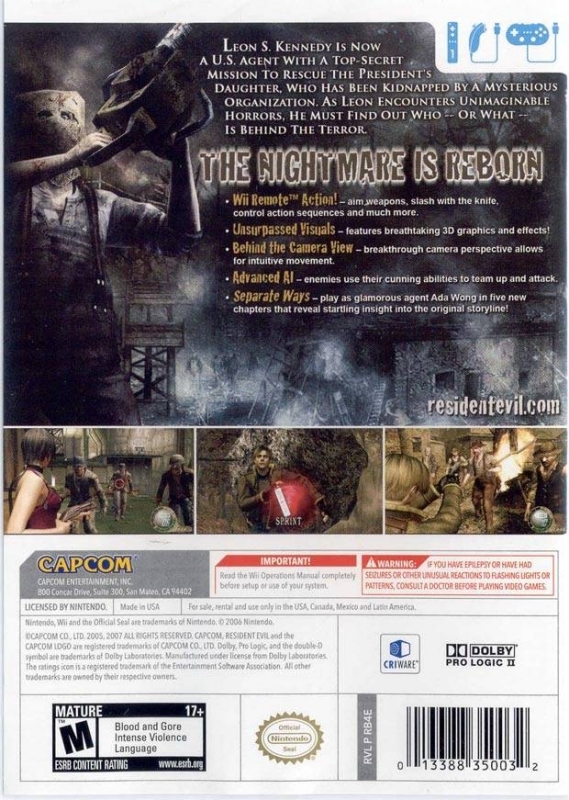 It's a typical Resident Evil game in that respect. It all becomes rather confusing, but the story is relatively unimportant, the key here is the action. And the biggest draw as far as the action goes is the use of the Wiimote. The Wiimote’s pointer is used to aim the crosshairs on the screen, the B button is used to draw your weapon, and then the A button is used to fire. 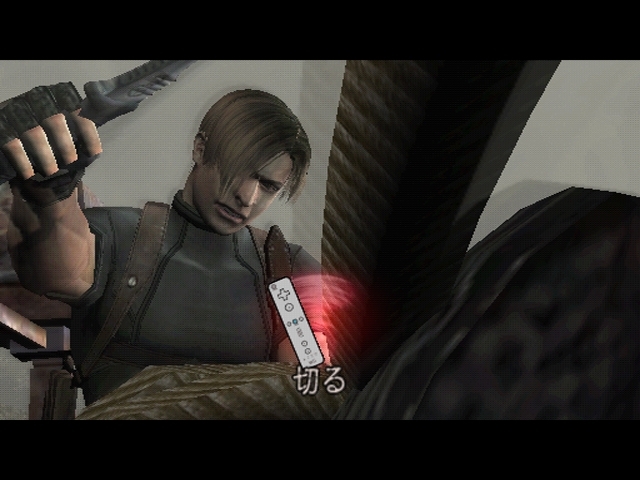 These controls have made Resident Evil 4 one of best showcases for the potential of the Wiimote. Aiming at your targets using the pointer is fantastic, and pushing the A button to pop a crazed peasant’s head off is truly satisfying. The level of speed and general accuracy is great, and it doesn’t take long for head and immobilising leg shots to become the norm. The crosshairs mimic your hand movements as you grasp the Wiimote, which helps to increase the level of realism and your immersion in the game, and although the relatively large targeting crosshairs make pin-point accuracy impossible, it's still incredibly easy (and satisfying) to fire off successive head shots. One other notable control addition is that a quick flick of the Wiimote triggers the reloading animation, which is a nice touch. The Nunchuk reprises the traditional analog controls for all of Leon’s movements (including turning left and right), which means that yes, the ‘tank’ controls are still very much there, and you can’t run and gun. But this isn’t necessarily a negative because Leon’s restrictive moment plays an important role in preventing the game from being too easy and also helps to build up the game’s sense of atmosphere. 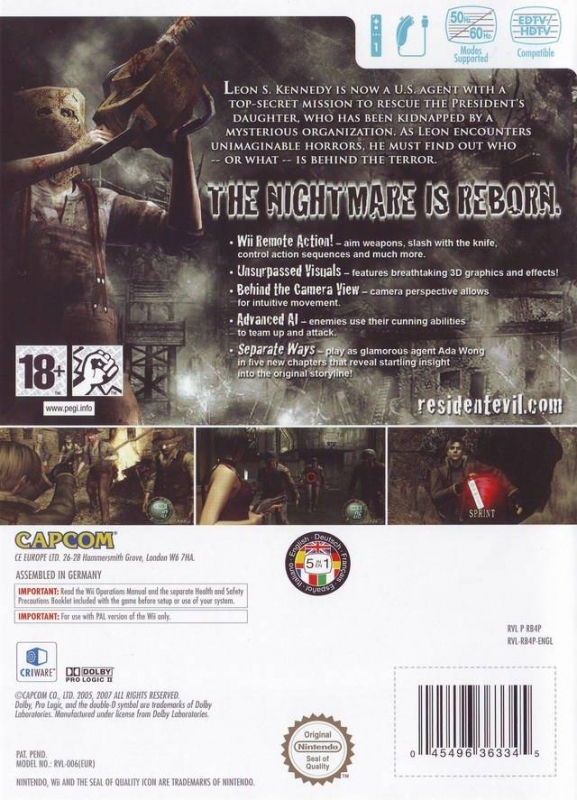 The series may have moved away from its origins as a true survival horror game, but there’s still a great atmosphere. 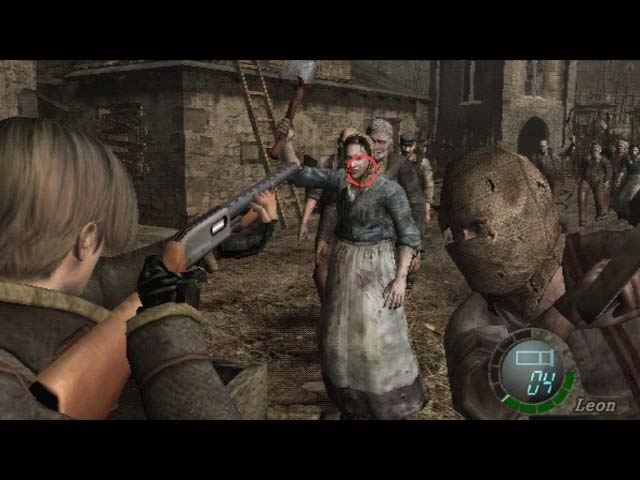 There are still moments (thanks in part to Leon’s slow, bulky movements) where you will be struck by heart racing moments of sheer panic as you try to get yourself out of a potentially deadly situation. One negative however, is that the game contains a lot of quick-time events, which is a pet peeve of mine in a game like this. There are the fast tap ones, which can involve quickly tapping buttons for short bursts. There are also quick press ones, which involve pressing one of the buttons or waggling the Wiimote before the opportunity lapses. And finally there are the new ‘waggle like a madman’ ones, which involve shaking the Wiimote like crazy. One quick-time event in particular comes to mind (I’ll try not to give away too many spoilers), where you’re fighting one of the bosses on a lake and you have to shake the controller really quickly for an extended period of time. It elevates it from being merely annoying to actually being painful. Some of them can be quite fitting though, for example shaking the Wiimote to escape the clutches of an enemy, but they mostly feel out of place to me. As you would expect from a port of a 2 ½ year old game, the graphics look a little dated. 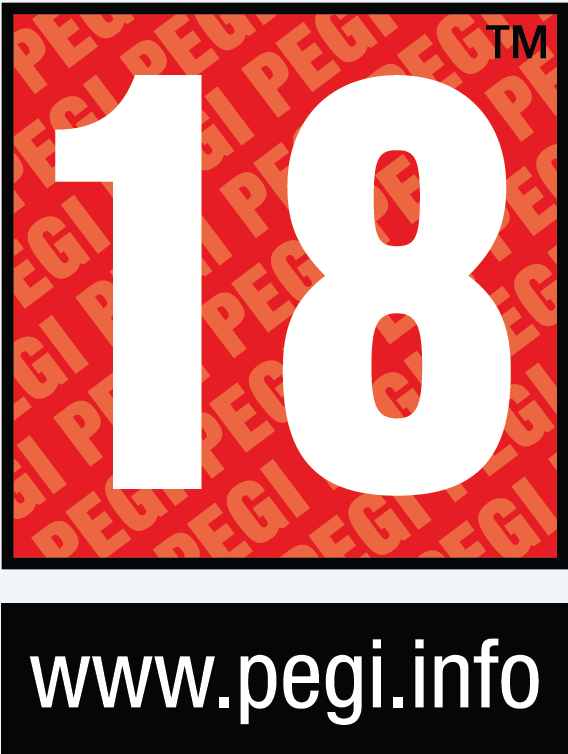 The Wii has games in its library with more vibrant colours and crisper, more detailed graphics, and nothing appears to have been done to revamp or update the graphics since the original release on the GameCube. 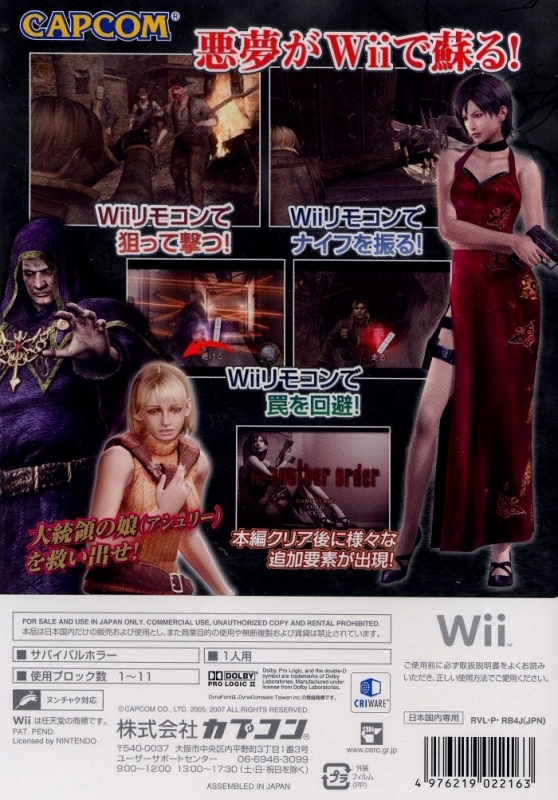 But with that said, the graphics haven’t aged too badly, and the game compares favourably with a lot of other Wii games. The settings are nicely varied, and you’ll travel through all sorts of places, from peasant farmland to underground mines, or from a grand mansion to an abandoned hospital complex. This level of variety is great and it really keeps the game constantly fresh and addictive, but most importantly it contributes to the tense atmosphere. There are also a lot of different types of enemies. However, many of the textures and character models don’t hold up so well, there are a lot of blurred textures and jaggies which are much more noticeable now than they ever were in the original release. The background music and sound effects work well to cultivate an immersive game world. The voice acting is so-so, although Ashley (the President’s daughter) is nothing but a whiney irritation – she repeats the line ‘Leon help me! 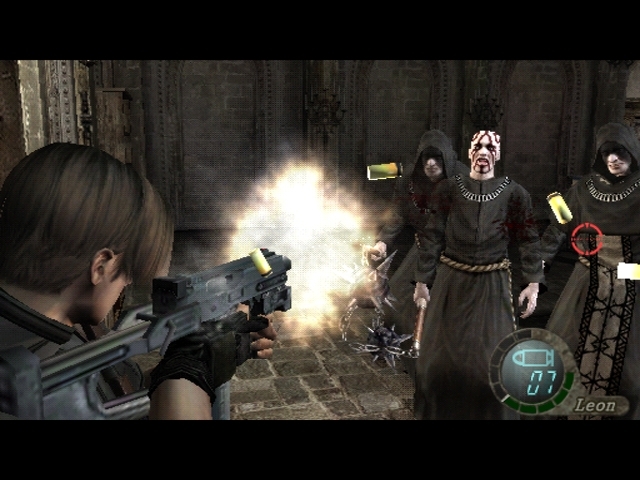 Help me Leon!’ over and over again when she’s in danger, and when she’s in your party you always have to be careful to ensure there are no enemies near her. Finally, I can’t end this review without making special mention of the NPC trader, who has turned the phrases "what ‘ya buyin", "what ‘ya sellin" and "got ‘enuff casssh" into a long running in-joke in my family. Always hobbled in a corner next to a purple light, he appears just when you need him, dressed in his trademark trench coat which he opens like a flasher when you ask him to trade with you. He repeats his lines in a loop, in a gruff British accent, and he’s quite possibly the best trader I’ve ever come across in gaming. 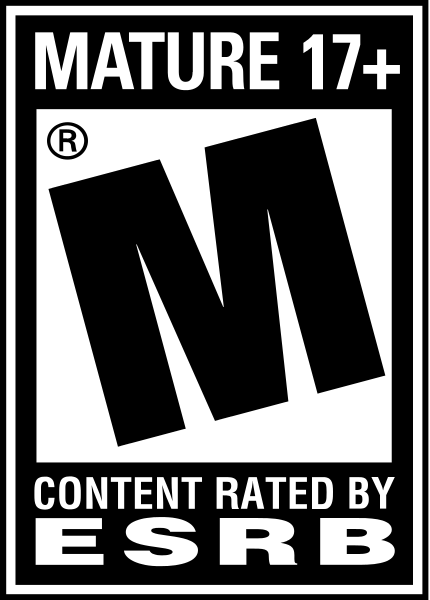 The main game is a pretty good length for a game in this genre, although there a couple of unnecessary backtracking sections that I could have done without. There are some nice extras that increase the game’s value for money as well. 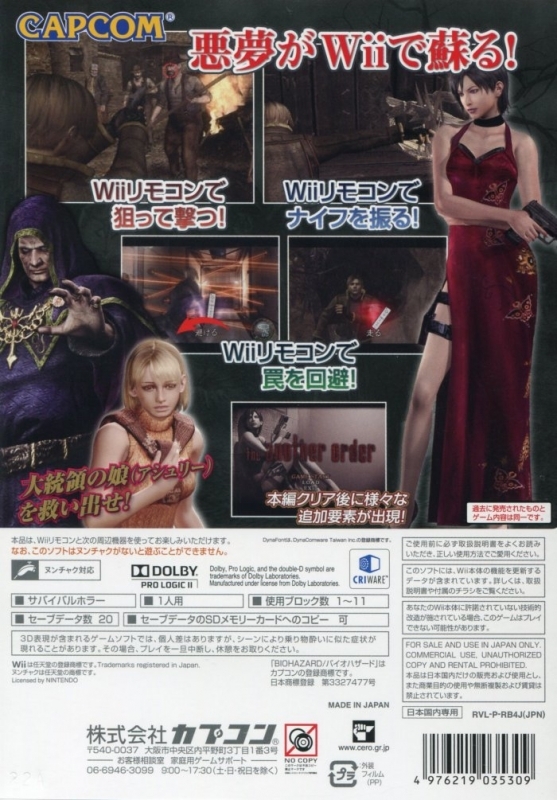 The Wii version includes all of the extras that were included with the PlayStation 2 version, so you get all of the Ada Wong missions (‘Separate Ways’ and ‘Assignment Ada’). 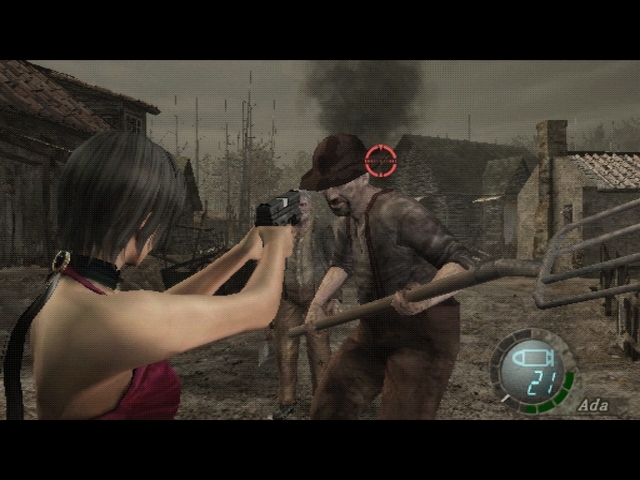 Ada is one of the key side-characters in the game, and her Separate Ways side-missions go into more detail about her involvement in the story and explain how she comes to be in the places you encounter her in as Leon in the main game. Other key extras include bonus costumes, new weapons, and the 'Mercenaries' side game which includes bonus unlockables when you kill enough enemies within a set period of time. So there’s plenty of value for money here, even more so in light of the fact that the game was launched at a reduced price. 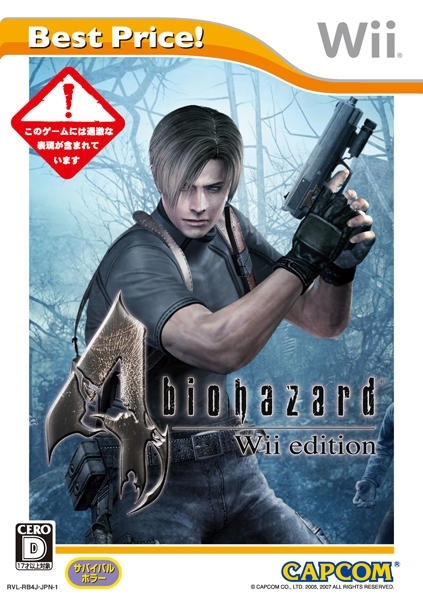 Beyond support for the Wiimote, little has been done to update Resident Evil 4 for the Wii – no new bonus content and no graphical overhaul. 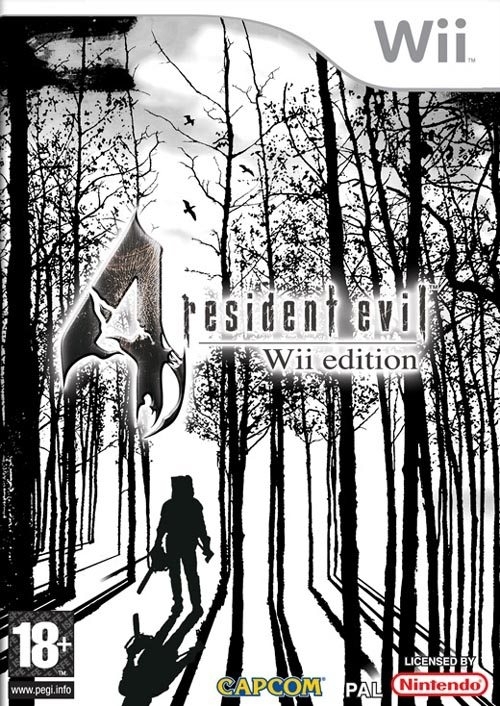 But by including all of the extras that the PlayStation 2 version had, and by supporting the Wiimote, it’s easily the best version of Resident Evil 4. 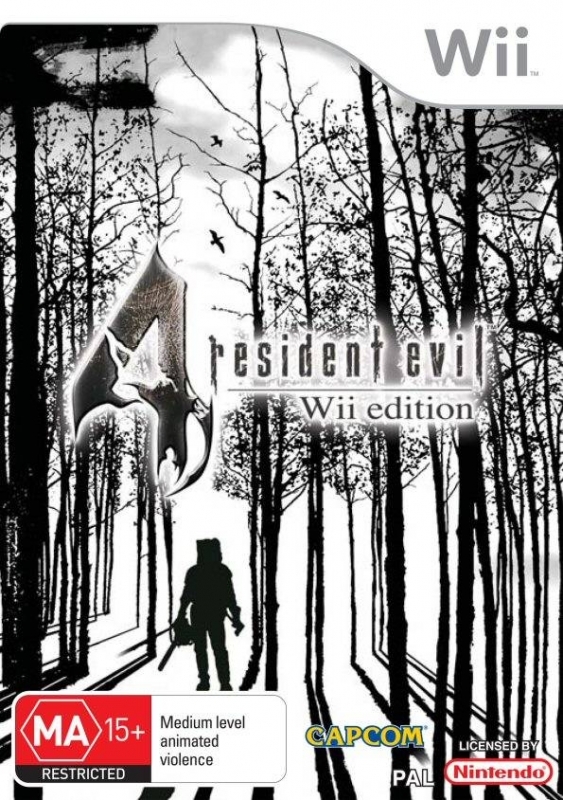 Crucially, it's also one of the best games available on the Wii. Aiming and firing with the Wiimote is a joy, the levels and settings are nicely varied, and with all the extras it’s also good value for money too. 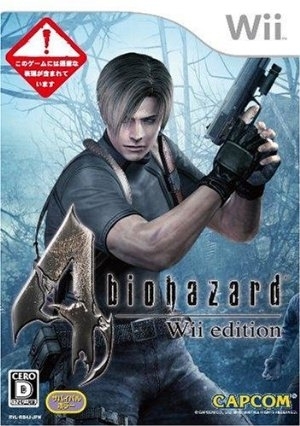 It’s a complete cliché to say that this is a ‘must have’, so I won’t, but if you haven’t played Resident Evil 4 before and this is the sort of genre that appeals to you, then you should seriously consider adding this game to your collection.